The first thing you may learn about me is I enjoy a debate, plain and simple, and it is without question the things I hold most dear to my heart will spark a debate in any circle. For instance; I prefer Pepsi, Eric Church over Blake Shelton, and sports teams that span the country, opposed to the more traditional ‘loyalties to your hometown’ philosophy. More clearly, I like the Kansas Jayhawks in college hoops, the Atlanta Braves in Major League Baseball, and last but certainly not least, the love of my life, the Dallas Cowboys in the NFL. Being a Cowboys fan alone will bring the demons out of some people, but I take it a step further. 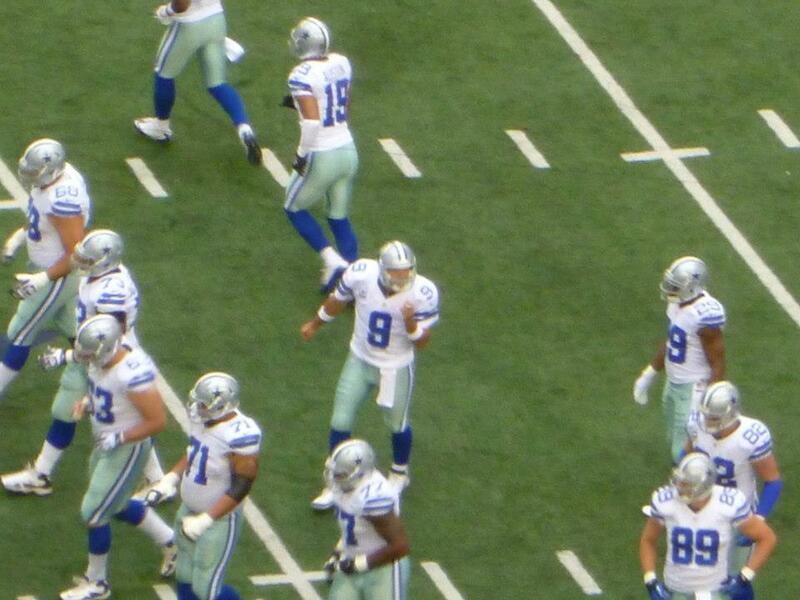 Tony Romo is my childhood hero, in turn making me one of the biggest “Romo apologists” in the country. Change has been a constant in my life; I have lived in 4 states, gone to 8 schools, and made friends with various types of people. Amongst all the change, there have been a few constants. God, family, sports, and a strong sense of humor. I graduated in 2009 from the same high school as my idol in sports broadcasting, Dan Patrick, William Mason High School in Mason, Ohio. After high school, I received a scholarship to pitch and play outfield from the Indiana Institute of Technology in Fort Wayne, Indiana. I would play baseball for three years, before hanging up my spikes and putting my focus towards a career in broadcasting. 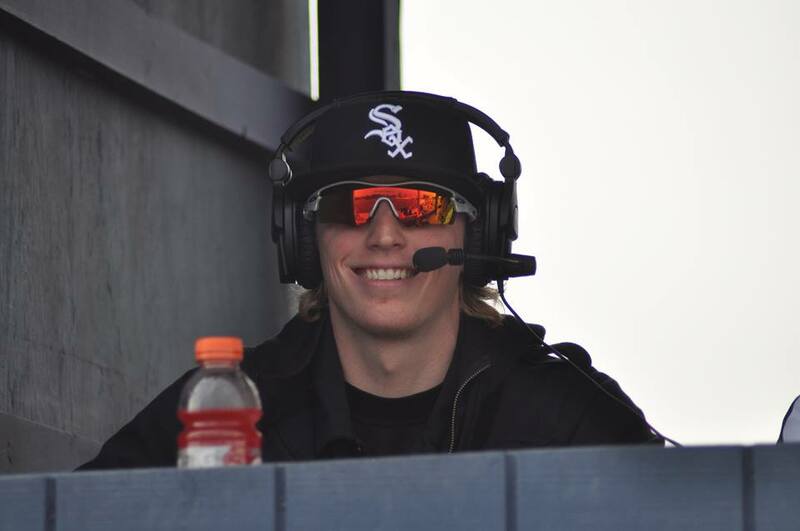 My senior year, I became the “voice” of Indiana Tech athletics, broadcasting play-by-play commentary for the baseball, Men’s/Women’s basketball, Men’s/Women’s soccer, and volleyball teams. 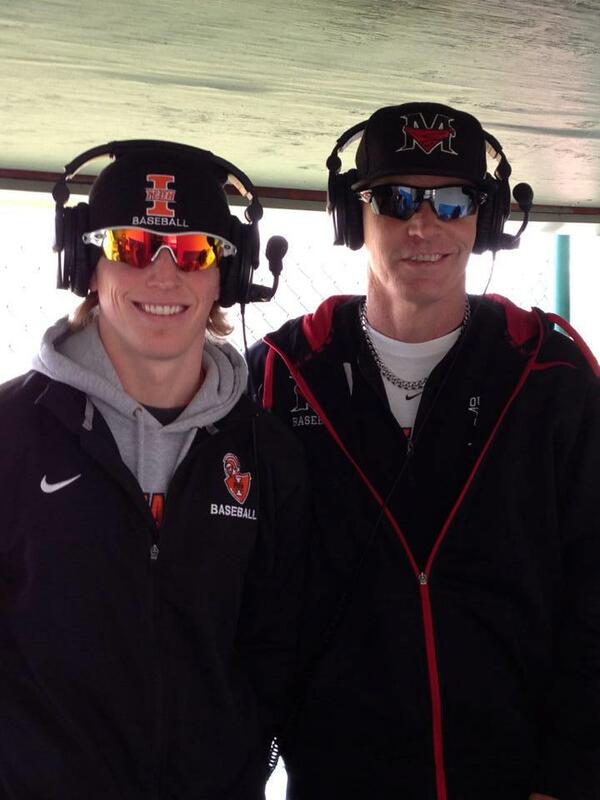 Traveling exclusively with the baseball team, I got the opportunity to create the “Indiana Tech Warriors Facebook Fan Page.” This provided a platform to document road trips through pictures, post player and coach interviews, and most importantly keep #WarriorNation in the know on all things Tech Baseball. This page remains active, and still receives views to this day. 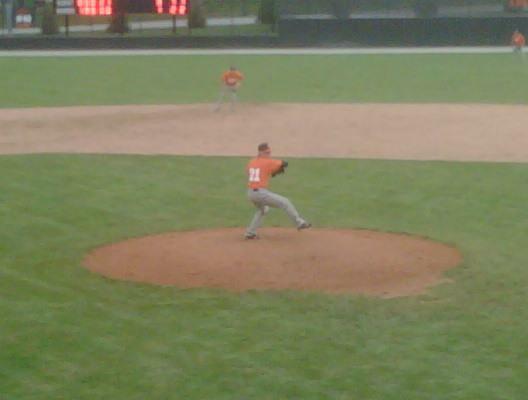 I graduated from Indiana Tech in May of 2013 with a Bachelor’s degree in Sports Management and a minor in Coaching. With my passion lying in the broadcast side of sports, I moved back to Cincinnati and started another year of school at the Ohio Center for Broadcasting. Having spent extensive time playing sports, coaching sports, broadcasting sports, and earning a degree in the business side of sports, I find myself to be particularly well-rounded in this field. Having now graduated from the Ohio Center for Broadcasting, I plan to follow my dream of becoming a sports TV/Radio personality. With my knowledge of sports from each perspective I listed, I truly believe I have a lot to offer the broadcast industry. At the end of the day, you miss 100% of the shots you don’t take, right?